Mark Ruffalo spoiled the end of Avengers: Infinity War more than a year ago and nobody knew at the time. Of course, they were asked some prying questions, which they managed to skirt around pretty much all interview. The journalist made the point of almost every Marvel movie, a main character gets killed off or severely injured. Like every other Marvel movie, it doesn’t end well for the superheroes. Wait until you see this next one, ha— everybody dies. Can we rewind that part? Woah there, Ruffalo. Hold up a second, spoiler much? For those who’ve seen it, Avengers: Infinity War is an onslaught from the beginning, killing off major characters within the first few minutes of the opening titles. We see Hulk battered to a pulp, Loki choked to death, and Thor damn near killed, all within the opening scene of the film – and things don’t get much easier from there. The film’s been described as being ’emotionally draining’, a movie without much catharsis which is normally present in these superhero affairs. We knew we were getting something we hadn’t seen before, where the gang of superheroes had actually met their match in the Mad Titan. But actually, the promotional material did lead us astray with regards to one particular character and his relevance to the story of the battle against Thanos, as noticed by Insider. 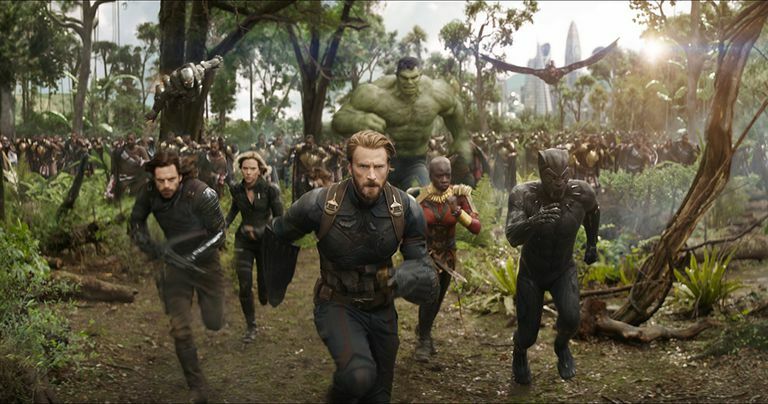 The trailer would make you feel as though Hulk is instrumental in the battle in Wakanda against Thanos, but in actual fact we don’t see any of the big green guy after his first fisticuffs with Thanos at the beginning. 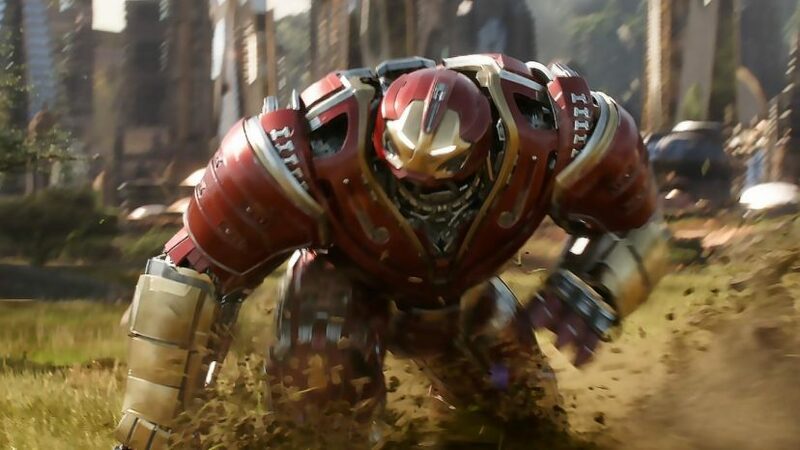 It turns out Hulk actually spent most of his time in the Hulkbuster suit because he couldn’t manage to get the big green guy to come out and have a scrap. 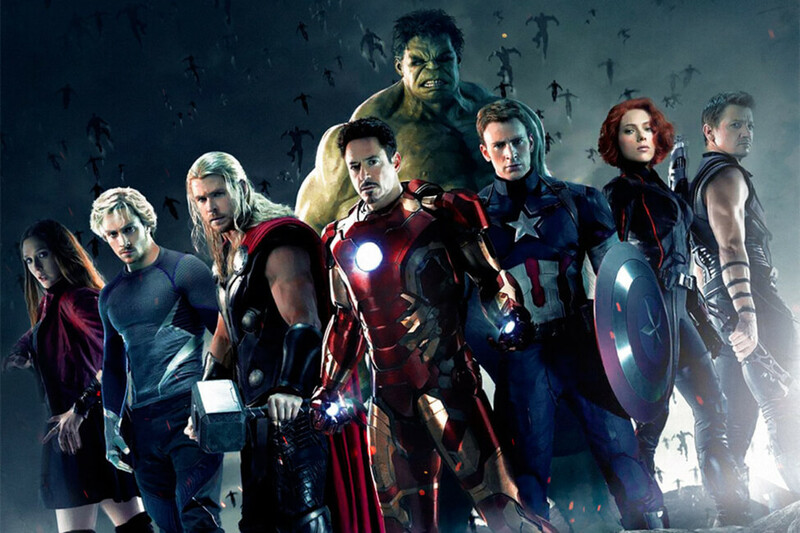 The next Avengers film is out in May next year. 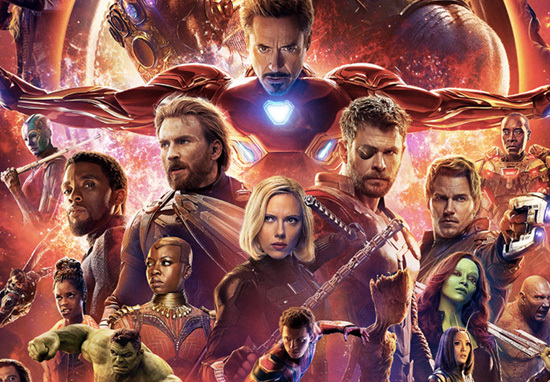 It’s been officially confirmed Infinity War opened with an estimated $630 million worldwide, smashing previous-holder The Fate of the Furiouswith $542 million. It also set a new record for an opening weekend at the domestic box office, with a projected $250 million. It’s since overtaken the record set by Star Wars: The Force Awakens, which garnered $248 million.